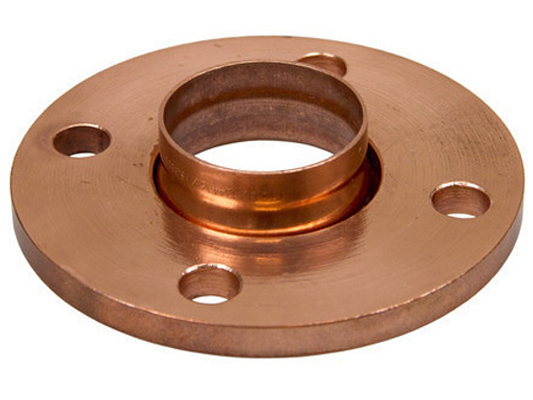 Copper Nickel C70600 Exporter, CuNi 90/10, Copper Nickel UNS C70600, CuNi10Fe1Mn, WRN 2.0872 Manufacturer in India. 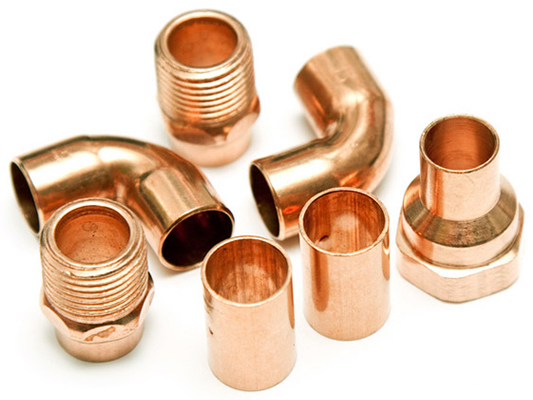 Cupro Nickel 90/10 is comprised of copper and nickel at the base. 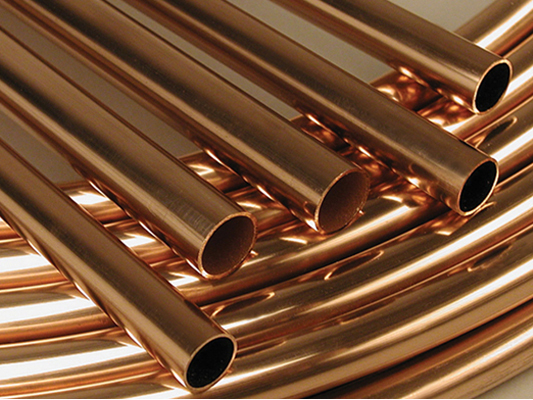 It is further supported with the addition of elements of iron and manganese. The main benefit of comprehending this alloy is to attain a high grade of opposition from oxidation and fortification from eroding stress. 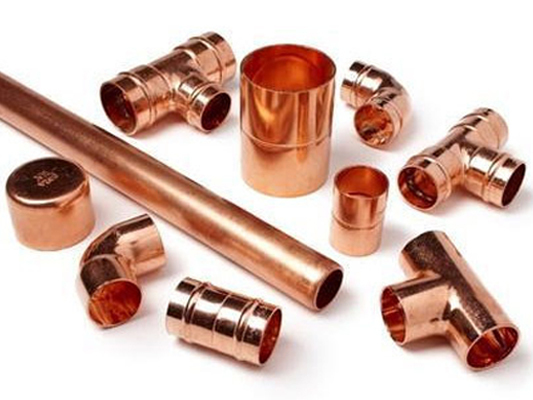 Two different types of Cupronickel alloys are obtained with slight changes in the compositions of copper and nickel. 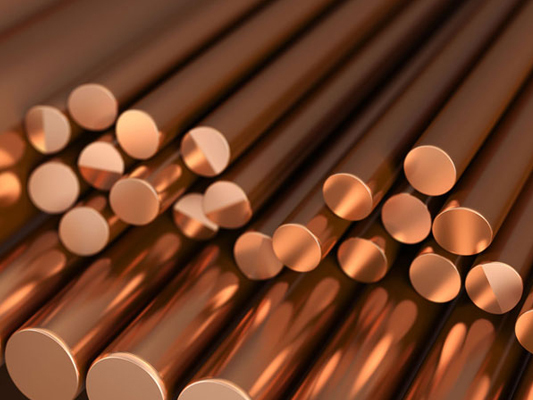 Cupro Nickel 70/30 alloy shows an exceptional resistance to briny and sea water, compounds, diluted acids and organic salts and provides superior power for sturdier forces whereas Cupro Nickel 90/10 maintenances a wide usage all over the industry. 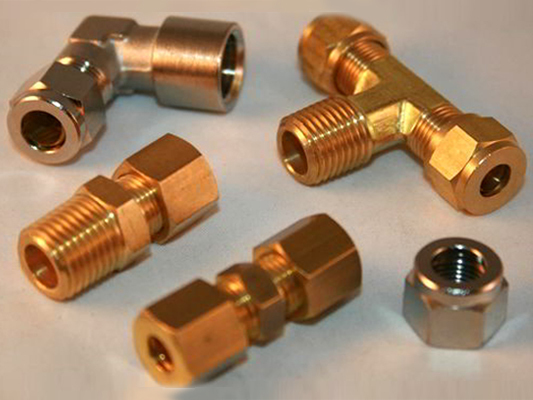 Sea water corrosion resistance is offered for most industrial purposes in spite of the fact of low cost of manufacturing the alloy. 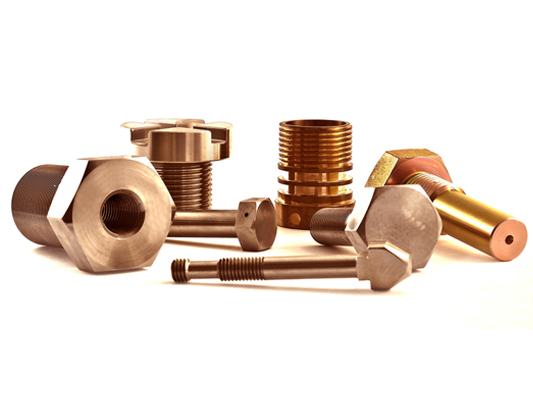 Standard product forms are tube, pipe, plate, sheet, round, forging stock, strip and wire. 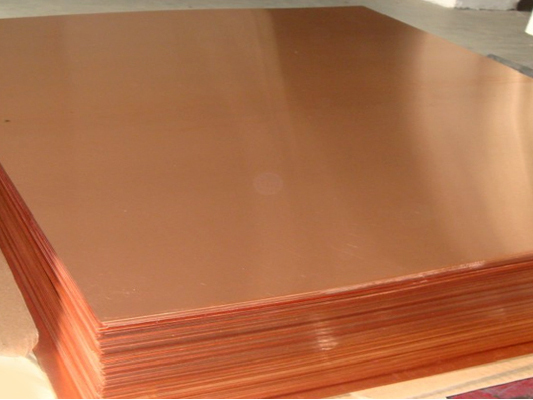 Used in pollution control, waste treatment, chemical processing pulp and paper production.